Welcome back to Sneak Peek Sunday! I'm having a blast with this...and it's a fun way to read snippets of other authors' work. Today, I'm offering up another snippet from my contemporary romance, Baby Stetson. There's been a series of storms around Harmony's Echo. Lucas has been away from Avery during the storm, and they've just found her. Now, Lucas and Avery's ex Jameson are having a bonding moment. I hope you enjoy! of his mind, but he nodded. back at where the paramedics tended to Avery. admitted. They never got to finish the conversation. 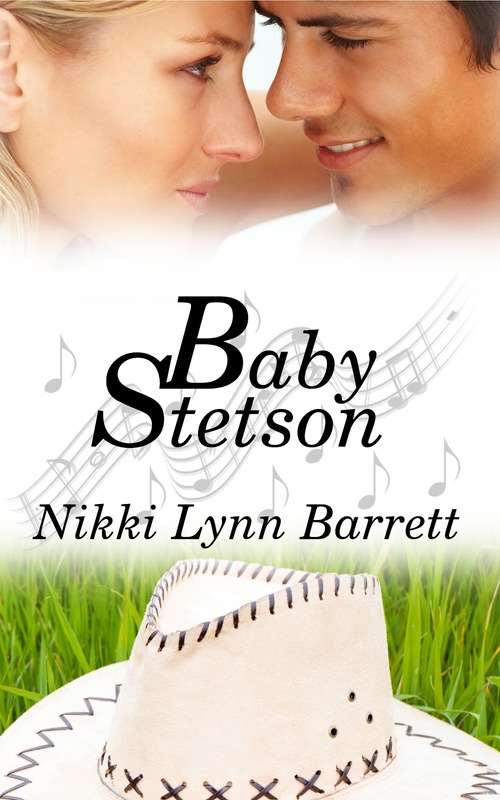 I'm pleased to say that Baby Stetson is now available! Be sure to see what other great authors have up today! There's a little something for everyone! Go here for the other blog links. I hope you enjoy! I hope she'll be okay. Great little chat the boys had. Reads well Nikki. Good luck with the book, sounds interesting. I like that the two guys in her life - past and present - think so highly of her. Great snippet. Love the man-to-man chat!